There are loads of ways you can help prepare your kids for the family travel before you leave. Giving them some information that helps establish some familiarity with your destination can go a long way towards coping when they get there anre it might also get them excited about the prospect in advance. Encourage your children to be involved in planning the trip and where you’ll be going as often as possible. A month or so before you depart get as much literature as you can on the area you will be visiting. Get tourist brochures, guidebooks, books from the library – anything with pictures. Try to find books of legends or children’s stories from the region. For a young child, even a travel brochure can be made into a story by explaining the pictures. You may be surprised at hom much sticks. There’s nothing like a good movie to get kids excited about a place and give them a visual image of what it will be like, so hire some videos or DVDs before you go. You can also watch television family travel shows and other TV specials about places you’ll visit. Take your kids out to eat in restaurants, go for weekend family trips, take them for walks – in short prepare them for the family travel. You can introduce a few different foods or flavours into your cooking and visit restaurants that offer cuisine that they will be exposed to while travelling. Although most young children will recoil on principle when anything new is offered, they will sometimes try new food in a new country when it is served up in a restaurant. Pin up a map of the region you are travelling to and get older children to mark where they’d like to go. As you plan out your family travel you can mark your route on it. Invite friends around to share their travel stories of destinations. You might have to choose people carefully so you get stories that will capture the children’s imagination rather than bore them to tears. Learning some of the local language can be useful as well as enjoyable. Make it a fun and relevant activity like trying to talk in the language at the dinner table or use foreign words when you’re driving in the car. It will help your children’s confidence if they can converse with a few words, even if it’s just hello, goodbye, please and thank you. Children usually pick up languages well, particularly young children. Whatever efforts they make will be appreciated by local people. Check out a variety of family travel websites on the internet and get as much information and advice about where your family travel destination. Tourist office websites are also a good starting point for information about the country you’re visiting. Here’s hoping that all these travel tips will help you to have an enjoyable family travel. The family travel with the kids can start being fun at the planning stage. Planning doesn’t mean having to map out your entire route and book every hotel but with kids in tow you do need to think ahead. If you’ve got the right equipment, have prepared your children as much as possible and done your homework about your destination then you’re well on your way to making your family trip work. Travelling with children of any age can have its own rewards and pitfalls. There is no right age to start travelling with children. Your trip can be just as enjoyable with a newborn as it can with a teenager. However, there are different issues to take into account depending on their age. Babies: are portable and easy to entertain – a day in a meseum is a possibility with a baby in a backpack or stroller. This is probably the only stage of a child’s life you get to dictate where you go and what you do so make the most of it! Babies are usually of interest wherever you go and provide a great opportunity to interact with local people. The disadvantage of travelling with babies is that they require a lot of equipment – nappies, change of clothes, carrying devices – and they like some kind of routine for naps, feeding and changing. They may also get you up at night which may cause you anxiety if you’re staying in a hotel. There is also more anxiety with babies on the move – they can’t tell you if they are too hot, too cold or get a stomach ache. However, if you travel with the right equipment tune in and respond to your baby’s tired, hungry, bored signals and take a good medical kit, you should circuvent most problems. Toddlers: can be challenging for a family travel. With all that energy they’ve got for trying to do everything and the feelings of frustration when they’re not allowed to do everything. You need to be extremely watchful as they are inclined to pick up unsavoury objects, cuddle the fleabag cat or wander off when their eye is caught by something intriguing. They’re also offten fussy eaters and obstinate in their likes and dislikes. On the plus side toddlers bring a fresh interest to everything and give you the chance to see the world from a different perspective. Your choice of destination is more important for toddlers – it helps to choose destinations where they can run around freely for some of the day without getting into danger. It’s also good to stay in places where you can feel free to childproof the room. 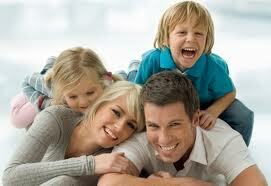 Other Children: From about the age of four, family travel with children becomes a real pleasure. It can still be hard work and children of this age can get bored easily, but it’s also very reqarding as your children how form their own impressions and relationships, and can tell you waht they are experiencing. They will tell you what they enjoy, and planning trips can be more of a group effort with their likes and dislikes being taken into account, within reason. Teenagers: They are much more able to entertain themselves than younger children. They may enjoy some of the same things that you do and they’ll also remember most of what theyexperience and get great educational value from it. Your evenings will also be less restricted as they are often able to stay up as late or later than you do. They’re also at an age where you can really involve them in the planning of the family trip and what you do from day to day. 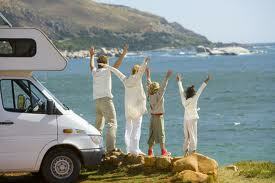 They will also be resourceful in providing family travel ideas. They will probably be very clear about where they do and do not want to go and how many ‘temple’ days and ‘ruins’ days are a reasonable exchange for beach days or shopping days! Accommodation choices may be an issue as teenagers want more privacy and many not appreciate a family room. Taking on of their friends aong, if that’s a possibility, can make everyone’s family travel more enjoyable. Originating in the UK, Cheapflights made its entrance to the online market back in 1996 as the first price comparison site, dedicated to finding its users the cheapest flights. Enjoying great success and profitability in the UK, Cheapflights spread its wings and has launched in the US, Canada, Germany and in 2009, we have travelled across the world to start in Australia and New Zealand. Cheapflights is a travel search engine. 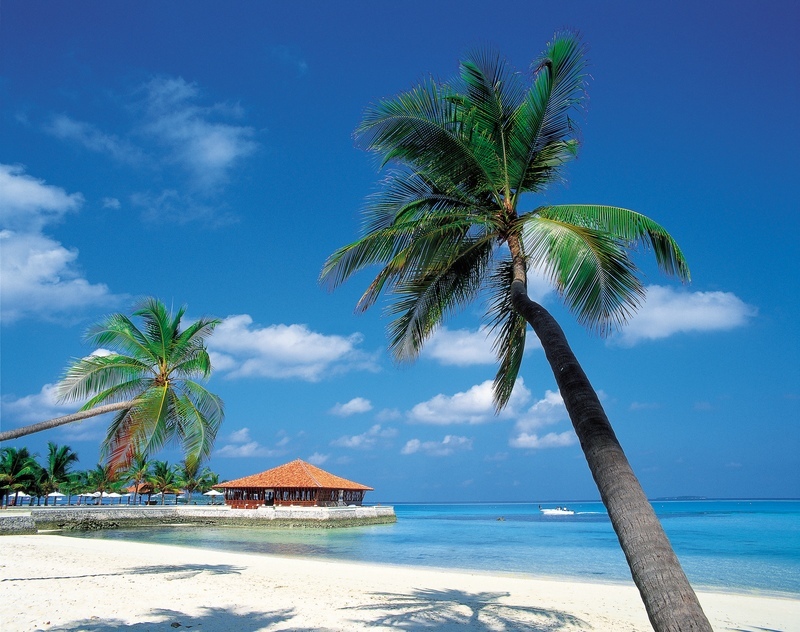 We introduce you to the best family travel deals from third parties. You tell us where you want to go for your family travel and we recommend the best person to get you there, be that one of the largest airlines around or a small specialist travel agency! If you know where and when you want to travel, Cheapflights.com.au offers a booking engine where you can search by date and choose the best flights with specific partners. Simply head to the partner’s website and book directly with them. If you haven’t got a specific destination or date in mind, then our Hot family travel deals is the place to get inspiration. This is a round up of the very best deals available online at the moment, hand-selected by one of our travel experts. Browse through the regions to see the lowest offers around. Again, once you’ve found a deal that looks appealing, just click through to our partner’s website to make your booking. As well as the best deals and the ability to search specific dates and locations, Cheapflights also provides travel planning tools to make sure your holiday goes with a swing. The site has an ever-growing selection of family travel guides, so you can read up on your destination before you go. These include overviews, maps and photographs, insider info on what to do when you get there and even an in-flight reading section for some of the best books about the location. If you’re looking for a good deal, we tell you when to fly to get the cheapest rates, as well as which time of year is best avoided. The travel tips section has a range of articles with advice on the best ways to find cheap flights. From travelling in the shoulder season, to booking a last minute flight, we provide all the information you need to find your way to the cheapest deals, time after time. 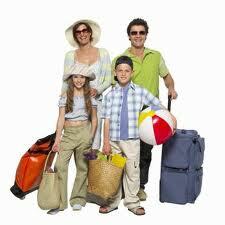 We always make sure that you will have the best family travel deal at the cheapest price.